Take the February Heart Smart Caregiver Challenge! 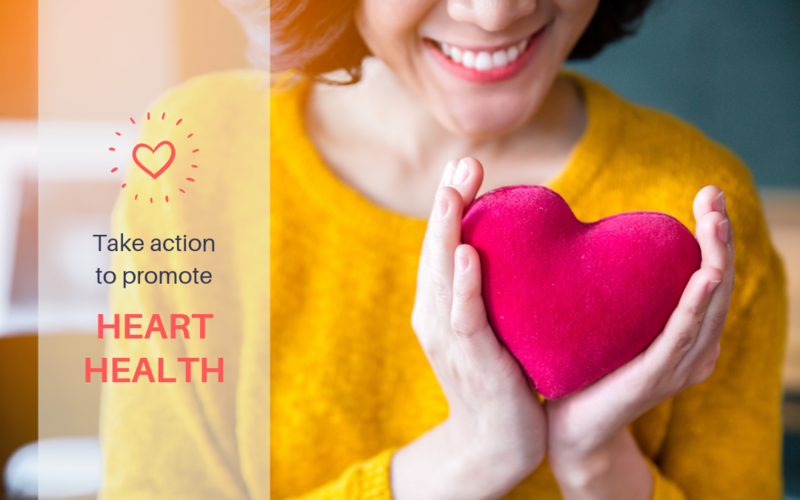 your heart health awareness with The Heart Smart Caregiver Challenge! Are your caregivers prepared to handle the challenges that go along with caring for someone with CHF, CAD, Heart Attack, and Stroke? Now you can find out! Download the Heart Smart Caregiver Challenge to test your teams’ knowledge of keys facts about heart disease. Download the FREE Heart Smart Caregiver Challenge today! Then, distribute it to your Caregivers to measure their knowledge of caring for clients with these common conditions. 1. Grow your Heart Smart Learning Library. Provide the employees in your workplace with informative inservices on heart disease, CHF, heart attacks, and other common cardiac conditions. The top ten topics are listed in the Heart Smart Caregiver Challenge download. 2. Make sure your team is up to date on CPR. Caregivers who perform immediate CPR can triple the chances of survival for clients experiencing cardiac arrest. Offer to reimburse caregivers for updating expired CPR certifications, or hold CPR classes at your facility for caregivers to attend. Just need a refresher? Check out A CPR Update. This course provides caregivers with a review of the anatomy of the heart and lungs, the chain of survival and the C-A-Bs of CPR. It includes information on using an AED, managing a choking adult or a choking child, and recognizing opioid overdoses. 3. Encourage smokers to quit. Avoid hiring smokers, if you can, and encourage Caregivers who smoke to quit. Also, consider distributing helpful resources to clients who smoke on how to quit. Learn how to quit, or how to help someone else quit at https://smokefree.gov/.